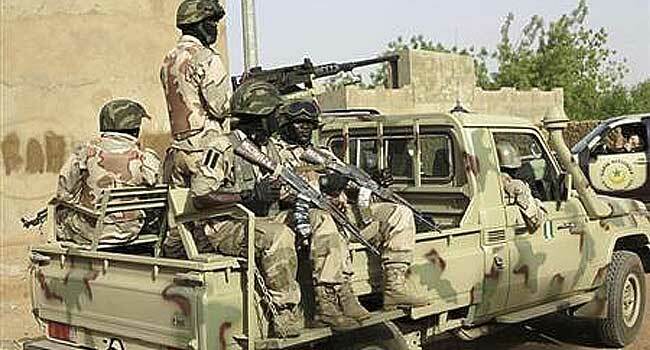 Nigerian soldiers sit on a military pick-up truck at a military base (file). The Director of Army Public Relations, Texas Chukwu, said this in a statement on Friday. According to him, the hostages were rescued on Thursday when the military raided a hideout of the insurgents.